Backlit keyboard. As it is widely known, IT creativity and problem solving abilities in computer sciences are strongly correlated with the darkness. Not a single problem in the history of computers was solved during the daylight, or with even the slightest environmental lights on, because the computer-related answers are always lurking in the dark, waiting for that last beacon of light to die and for the darkness to prevail. So event though the illuminated keyboard does present a direct threat to the problem solving, it is a trade-off which is mostly tolerated in the dark eyes of the IT-related problem-solving creatures. As light as possible. Because I had a 3kg+ laptops before, I somehow got tired of not having the possibility to pass the laptop to someone by only using a pinky. Battery duration at least 76 days on high brightness with 3 movies playing simultaneously. 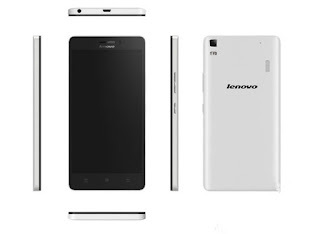 Full HD resolution IPS Display with good viewing angles, and not nangles. Since it's not everyday that Star Wars are being filmed in a circus-multiverse called Croatia, we've decided to take this ~700km trip to Dubrovnik with a New Hope (...) to see something interesting, compromising, or at east humiliating, during the weekend shootings, with a help of civilized intrusive attitude and gentle bad manners. As it turned out, the security at the scenes had prepared almost equally civilized defensive attitude with significantly worse manners to meet our own. And there was a ridiculously large number of them at every step, making sure to educate you on walking and observing rules on-site ("Don't look. Go away."). And yet again it seems that all the reviews of this device available on the Internet are dealing mostly with specs' repetitions and with some meaningless values generated by random number generators known as quadrant, AnTuTu, ruTutUr, or whatever. Specs are nice, pics are pretty, but that doesn't say enough about device today, does it? Because of that, I have unanimously decided to write a review of this device while using it in real life, so I could read the review later, and decide on whether I like the device or not. Basic science. Holy crap, we actually did this thing. 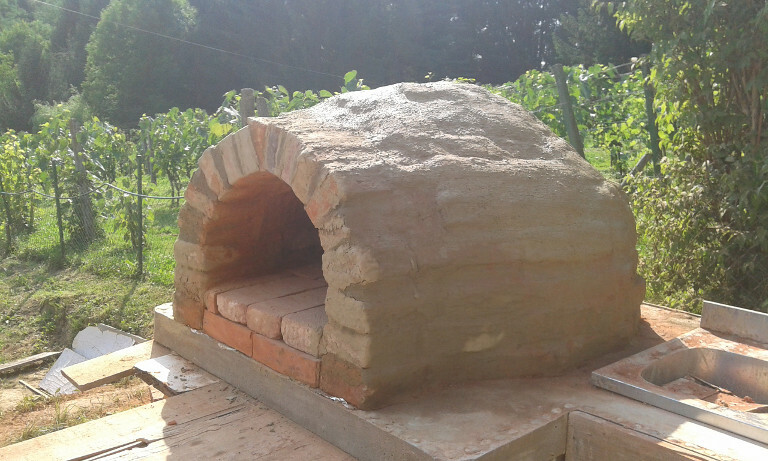 1 graphic designer + 1 university lecturer + few strange people lurking around + bunch of wine, beer and rakijetine + free weekend = DIY brick/clay bread oven. I mean, if we managed to pull this off, I don't see any imaginable reason why you, my dear imaginary friend, should fail to do it. 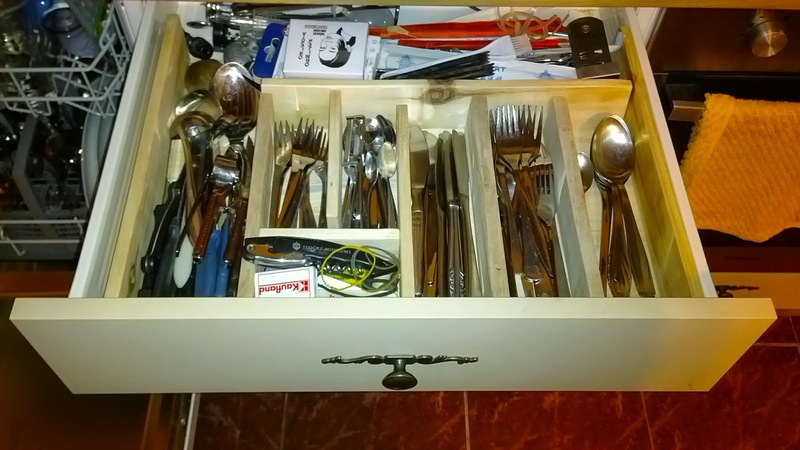 Making DIY wooden cutlery organizer: Screw you IKEA! I was searching for this crap both online and in local stores for weeks; it is unbelievable how this simple, but essential, kitchen drawer chaos murderer, is hard to find. There are plastic, of course, but plastic is joined with the Dark Side, and currently I am too busy to have a Master teaching me stuff about nature of the Universe, conquering planets and other trivialities. Those few that are made from wood are either too small, or utterly overpriced (hello, and screw you again, IKEA, in case I wasn't explicit enough in the title when I said, "Screw you, IKEA"). 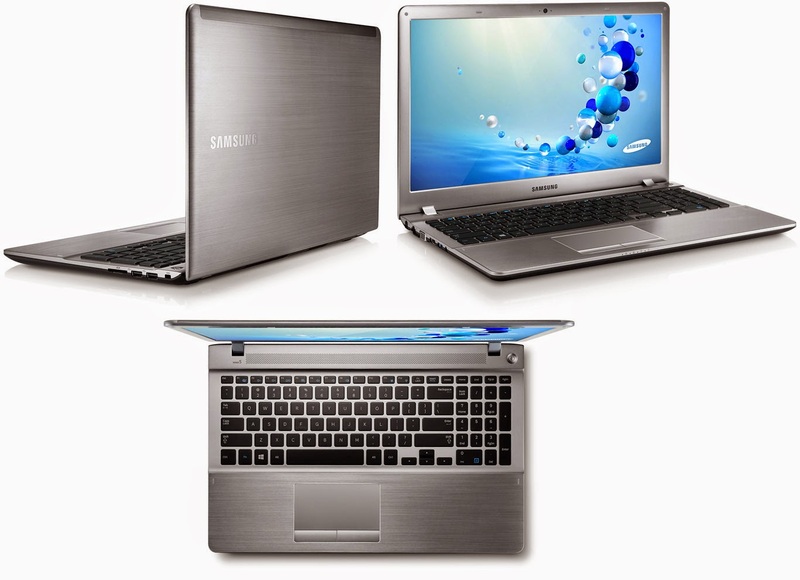 Prices of laptops these days seem ridiculously low when recalling on them few years back. The integrated components seem more badass, Hertz and Byte values are rapidly rising, zero-meaningful marketing features' buzz words are popping like popcorn on hot oil, and model designations of laptops have higher integers and more cool letters in them than ever. How is this possible? AMD Radeon HD 8750M + Intel HD Graphics 4000. Touch Pad with multi-gesture support. Keyboard keys with WHITE PRINTED LETTERS ON THEM. I admit right here, right now: I fell for the commercial like a true adult male gizmo-loving idiot. This post is a warning to all of you potential adult male gizmo-loving idiots who show continuous sucker tendencies for new, well-commercialized, power tool gizmos. The problem is, most people are living in the denial after buying something they can hardly afford. They still believe that this is a really great product, and write accordingly on various forums. The fact is, it is not. I won't go into specifications, promises and dreams about this product. I am going to the core. To the point. To the heart. To the very being of the... ah, screw it. 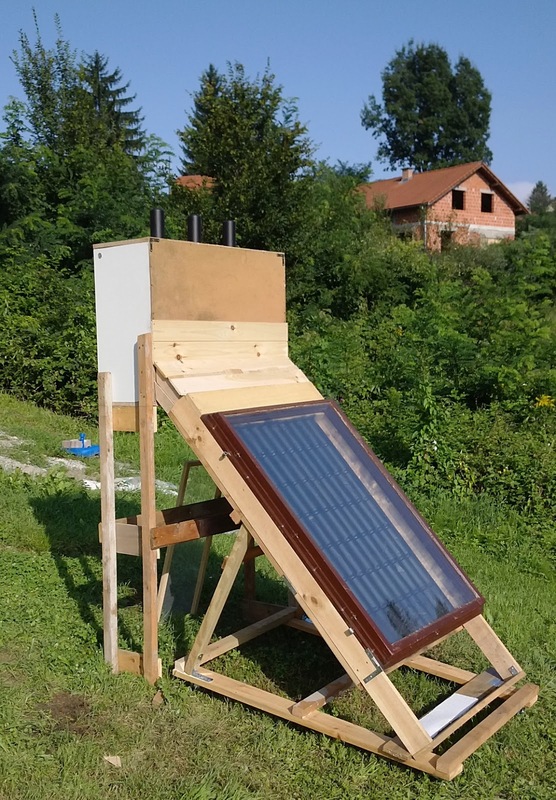 Solar Dehydrator: Better to do it badly than read about it! Well, this was one tough SoB of a project for me. Let me be clear on this, so there wouldn't be any misunderstandings later in this post: Most of the time I had absolutely no idea what I was doing. 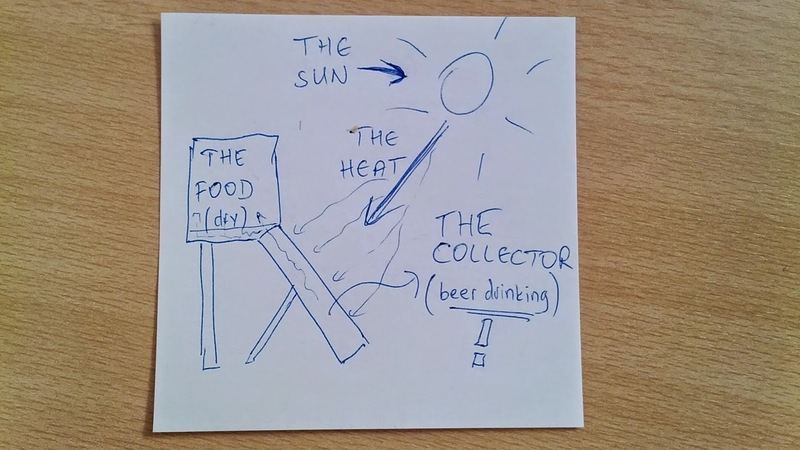 While doing it, I was faintly recalling some of the solar dehydrator projects I found online while surfing the Internet, but followed none of their instructions in detail because I felt at the time that it would be more fun to do stuff badly than to read stuff correctly. Seriously, there is a load of opinions and verbal arguments today, but rarely some real work. We shall call this specification a "white paper" from now on. While constantly referring to the white paper, there was no room for error. 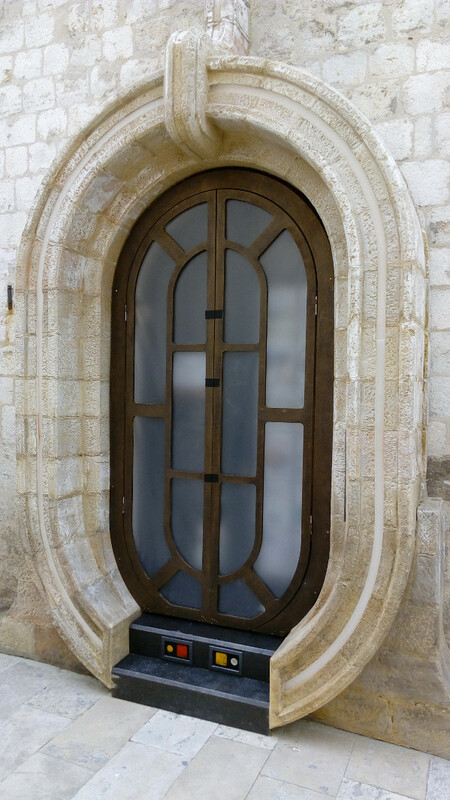 There were of course some ambiguities on some of the white paper details, but they were easily bypassed by a complete lack of concentration and a complete abundance of alcohol on the project location. As it is not enough that ROTO roof windows are expensive as VIP part of the hell, but their accessories also follow this price insanity - the original extension pole is priced for about 35-40 euros, which is clearly a sign of capitalistic insanity. The logic is this - you don't have a choice, so you will buy it. Well, Roto, I have a statement to make: your logic is flawed. 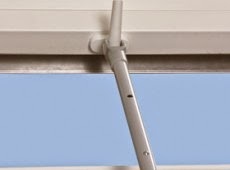 This post will be a relatively short tutorial on how to easily make yourself an extension pole for Roto roof windows for less than 3 euros costs in total. If I disappear in the next few days, that is because the Roto secret agents came, abducted me, and are keeping me in some secret underground facility without making me some fine tuna sandwiches. With garlic. And mayonnaise. And pickles. And bacon. Continuing on the identity crisis remark, I am now in the critical identity development phase of seeking enemies to wage war against. Slimy, ugly creatures which steal and eat our food while we are not watching seemed like a perfectly good deal for engagement. This is Chapter 1 of the long Epic Saga Of Slug Wars, which begins here and now, and possibly ends, also here, and now. You can use this review to build your own electric slug fence. Feel free to comment below on your own versions or visions of the fence. You don't need to comment the electric fence on this review, if you absolutely don't need to. 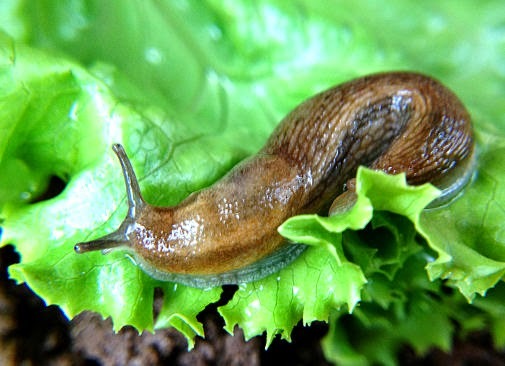 Why on earth would I make an ELECTRIC FENCE against slugs? Well, firstly, because I realized that I can, and it sounded like a marvellously cool thing to do. Secondly, because none of the other slug-repellent methods don't really work (coffee leftovers, egg shells, ashes, marigold, whatever, screw it, I like the first reason for making this thing better). And, oh, it is pretty cheap also.